When I was starting writing blogs and making YouTube videos, I have encountered so many raves about how good NYX Round Lipsticks are so I bought a couple of them to try for myself. NYX Cosmetics is a line of cosmetics from the US that sells professional quality makeup and accessories including eye shadows, foundation, lipstick and many others.I have 8 shades of their lipsticks from the Round Lipstick line which I will be swatching and reviewing on this post. I got mine from an online store for about P150 each. At that time, I searched everywhere but I didn't find any store that sells NYX here in the Philippines yet, it would have been nice to be able to swatch it first before actually buying, right? But, cosmetic lovers are luckier now! I have spotted 1 NYX counter at Pop Culture on the 2nd level of Trinoma Mall and a stall that sells few NYX cosmetics located on the 1st floor of St. Francis Square in Ortigas. Strawberry Milk is a really pretty shade in the lipstick tube! But lo and behold once you apply it on your lips! The formula of this shade is bright, and you'll love it. However, the color seems a little odd especially for Asian skins because it comes off as whitish-pink and that shade is not too flattering for darker skin tones. The formula is also very drying and tends to exaggerate the appearance of lip lines, therefore making your lips appear chapped and dry. Tea Rose is my favorite out of all the 8 shades that I have. The color is really pretty and wearable. The formula is rich and creamy, non-drying and glides on smoothly on the lips. 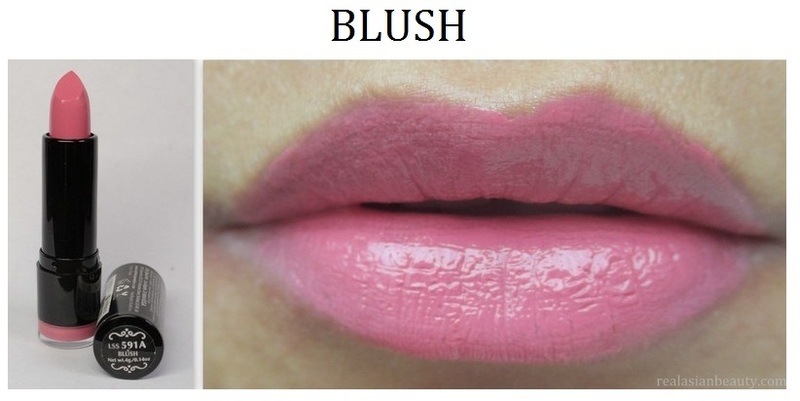 This shade is a pretty everyday mute pink with brown undertone. However, the lipstick is too soft so the lipstick broke in half even if I used it for only 5 times. Narcissus is a really pretty pink lipstick while in the tube. It may also be compared with some MAC lipstick if you are a MAC lover. However, it may be a little shocking when applied on the lips. For Asian skins, it may appear too bright and on the neon pink side. This shade, however, looks great on fairer ladies. Blush is one shade close to the Tea Rose.  It is also a very pretty pinkish-brown lipstick that is great for everyday. The formula is smooth, non-drying and doesn't make lips appear dry. 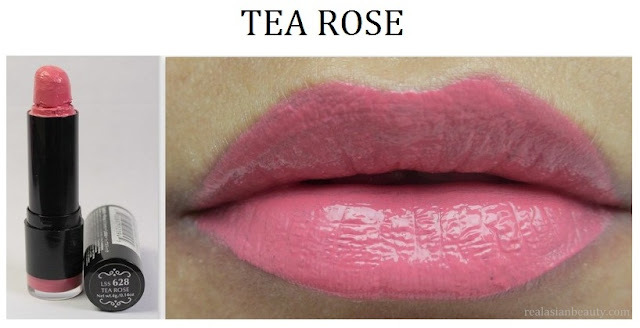 The formula is lighter than the tea rose, as it may appear sheer at first, but the color is buildable. Fig is in the same color club as Tea Rose and Blush. A pink lipstick with hint of brown. This is perfect for women who want to rock the pink lipstick but don't want to be over the top and be too loud. This is great for everyday wear as the color is not too striking but still really pretty. The formula is really great, creamy and non-drying. Hautmelon looks really bright in the tube, you might get too excited with it. But may be a little disappointed once you try it on your lips. The color is really light and sheer and even if you apply a couple of layers, the shade is still really tame. It could be negative for girls who want to rock bright orange lippy, but could be positive for those who are looking for tame orange lip shade. Femme is an intense red-orange shade. It's so bright, you could almost feel the heat of it. Not good for everyday as you may get stares from random people not used to bright lips, but this is really perfect for occasions or night outs. Turn a simple outfit into fab with a pop of color from your lips. The formula is fine, but not as creamy as the other shades. Snow White is a really sophisticated red lipstick. It's not too loud and bright and doesn't scream "RED!!" but the shade is really pretty. Heiress and top stars may be caught wearing this shade to soirees and gatherings. This is perfect for that glamorous old-Hollywood look. The shade is really pretty and doesn't make teeth appear yellowish. However, the scent is too strong and almost smells like dry rose leaves! The formula is thick and a little heavy but not overly drying on the lips. The scent is too strong! All in all, NYX round lipsticks are great and perfect addition to your train case. If you love collecting various lipstick brands, then I suggest you try some of NYX now. It's not expensive so experimenting won't really hurt. My favorite out of the 8 shades are the Tea Rose and Snow White. I'm not sure if the online store where I got these from still exists but do check out NYX's website here.